Mission Sapne is an all-new show by COLORS which brings together celebrities from various walks of life and encourages them to leverage their fame for the benefit of the common man. The show is being hosted by beautiful Bollywood actor Sonali Bendre. The first episode of Mission Sapne will feature superstar Ranbir Kapoor, who will be seen selling vada pavs on the streets of Pune and Mumbai to help Manik Ingle, a cement truck driver whose daughter Sunita suffers from blood cancer. Manik is a common man who struggles day and night to accumulate huge sums of monies required for his daughter’s treatment. 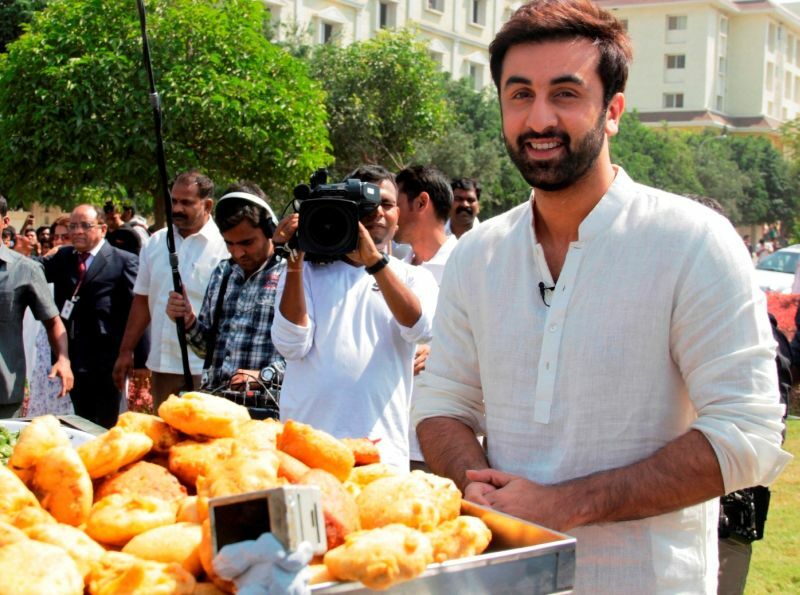 As a vada pav seller, Ranbir Kapoor’s sole aim is to ensure that he raises enough funds to help end Manik’s financial woes for Sunita’s treatment.